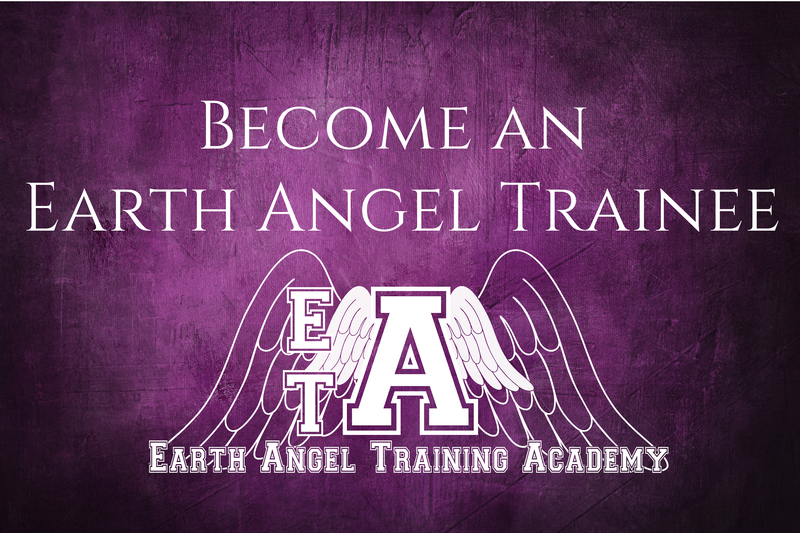 Cover Reveal for Book 8 in the Earth Angel Series! A big thank you to the lovely Lisa Fuqua, who invited me to take part in this Blog Tour, you can read Lisa’s post here. So here is my contribution to the tour, I will be nominating two writers to continue the thread at the end! My genre, that of Spiritual or Visionary Fiction, is a fairly undeveloped genre at the moment, though it is growing daily. 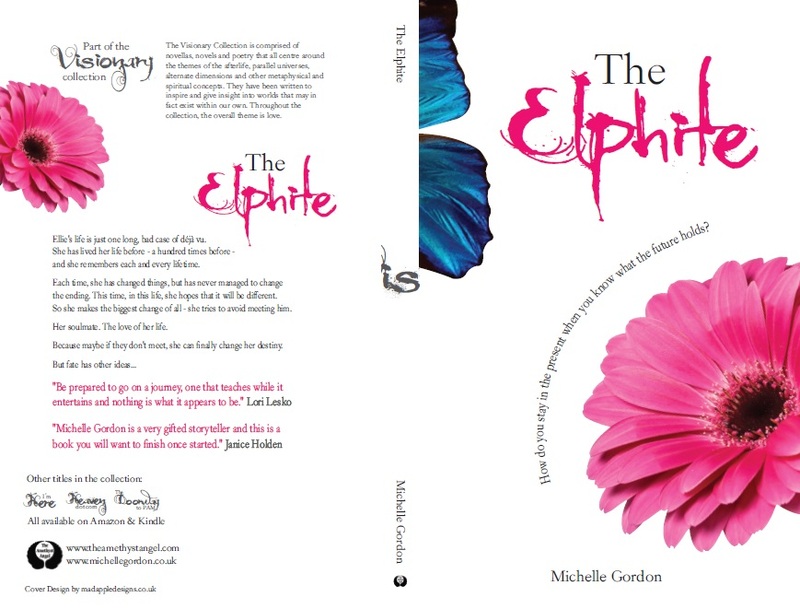 I think that my books are a little different because I am not creating the stories – I am mostly channelling them. The stories come through me, not from me. Though my own experiences come into them, the overall plot and the characters come to me when I sit down to write. It feels more like I am describing a memory or writing what I can see in another dimension than actually making it up. And that can be a scary process, because I really just have to trust that the next part of the story will arrive, and that it will all make sense, and will be interesting and readable. 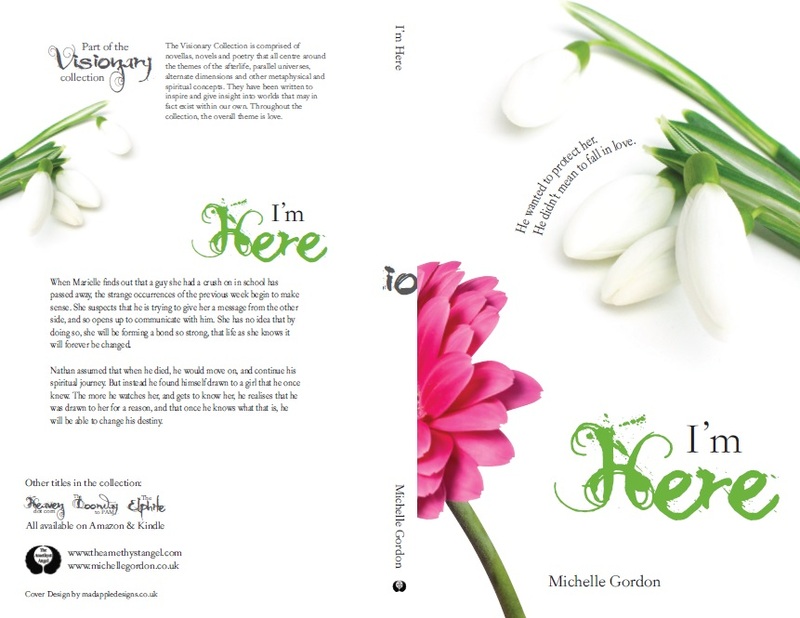 My last book, I’m Here, was co-written with a spirit, and that was tough for me, because though it was easy to channel his words, I had to really push myself to write my side of the story, which was really hard work! I don’t think I could write anything else, because when I sit down to write, the words come through and it’s not always in my control. I think my books contain messages and stories that people need to read or hear. And they are also my way of dealing with being in the world. From the feedback I’ve had so far, they have helped many people to figure out who they are, and what their purpose on Earth is. Which is why I keep writing. Because who knows how many people the next book will help? I have a netbook that I write my novels on, and I use Scrivener to write them in, because I love the folder system, the corkboards and the automatic backup, which has saved my sanity and soul many times. I usually sit on my bed, or in a cafe or even in parks to write, and I like to set crazy deadlines, Nanowrimo-style, to get me motivated to finish them in time. I sometimes have a scene or a concept in my mind, but mostly, I just put my fingers to the keyboard and see what comes through. If I think too much, then I get in the way of the words, and I stop flow, and if that happens, the best thing I can do is to close the computer down, walk away from it and do something completely different. I like to have music playing that sets the right tone for what I am writing. Sometime I will get stuck on a single song, and I will play it on repeat so it becomes almost like white noise, blocking the rest of the world out. So that’s me! I nominate the following two fabulous writers to continue the Writer’s Blog Tour, and invite them to tell us about their writing. Though one of her childhood fantasies was to have superhuman powers that allowed her to travel instantaneously around the globe—or at the very least, fly—it is Rebecca’s distinctly human persona that causes strangers and dogs alike to want to be her new best friend. With a commitment to spreading joy and inspiring others to let go of shame and let shine their light, Rebecca unabashedly reveals her own vulnerability so that others may feel safe exploring their own. Even as a young child growing up in Wisconsin, Rebecca found solace in writing stories, drawing inspiration from faraway places. Her wanderlust was fed as a young adult via worldwide pen-pal relationships, which gave way to her own international travels in her adult life. It was during her travels that she was exposed to new spiritual guides, paving the path for her journey-inspired transformational writing. Rather than simply leading readers to travel vicariously through her stories, however, she inspires readers to write their own stories. 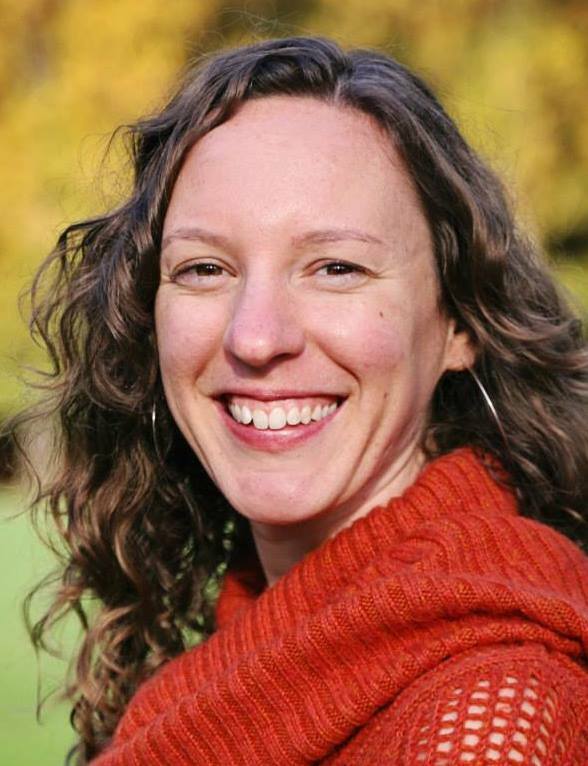 Rebecca currently resides in Portland, Oregon, though you may not find her there year-round—a vagabond spirit cannot be tamed. You could look for her frolicking in forests or careening on rocks by the sea, but you’ll have better luck following her via her blog or on Facebook. Lori Lesko was born and raised in Pittsburgh, Pennsylvania. She began dancing when she was five and acting at 13. She studied photography for a year at the Art Institute of Pittsburgh. She graduated college with a degree in Psychology and Theater. 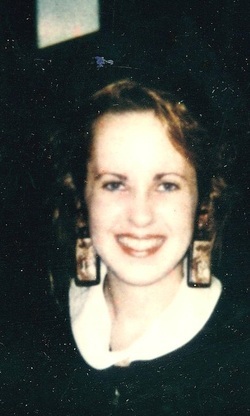 She directed, acted, choreographed and stage managed several plays while attending school. She loves to travel and has been to France and Ireland. She adapted her first book, a Novella called Our Daughters, into a Screenplay now titled Diamond City. She lives in Florida with her two dogs. 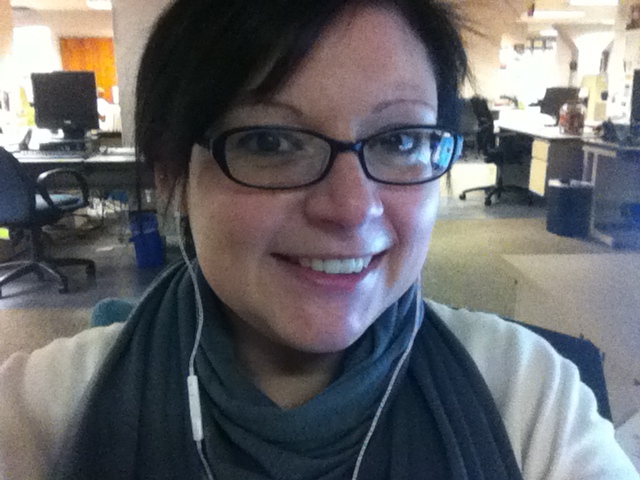 She has worked as an editor for ten years at a financial publishing company. 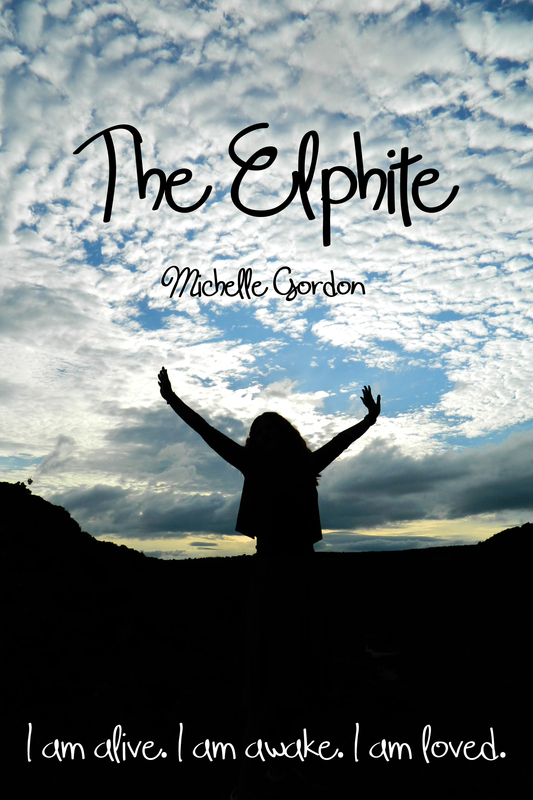 She has just published her first novel titled COPYRIGHT a psychological thriller. The Visionary Collection Cover Reveal! I just can’t wait any longer to show off my shiny new covers for the Visionary Collection! Aren’t they beautiful? They were designed by the fabulous madappledesigns, and I really couldn’t be happier. 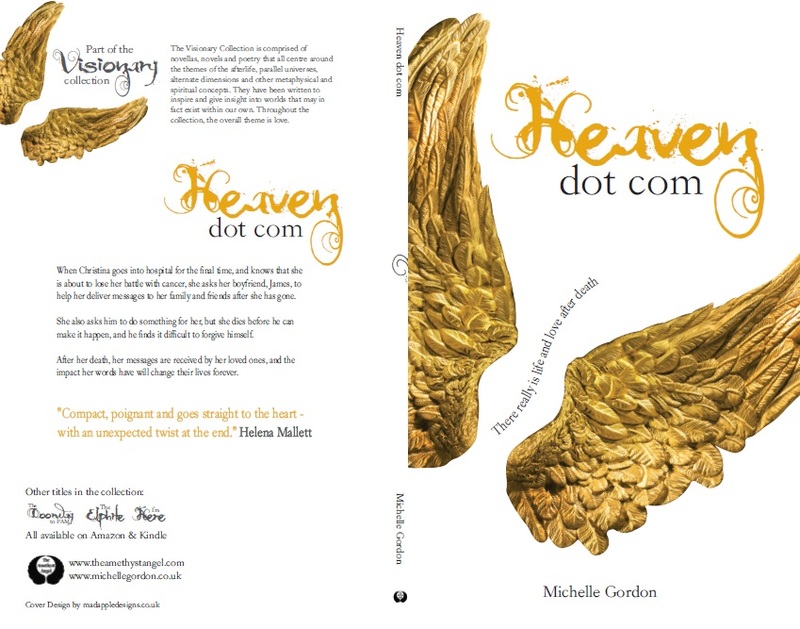 I am working on the formatting at the moment, so the first three books in the collection (Heaven dot com, The Doorway to PAM and The Elphite) will be available with the new covers on Kindle and in paperback by the end of May, along with the release of my brand new novel – I’m Here. I received an email to day from one of my readers, to say that they had just nominated me for ‘Spiritual Writer’ in the Kindred Spirit Awards. There are 6 awards, and for each category, there is a list of nominees, then a box labelled ‘other’. 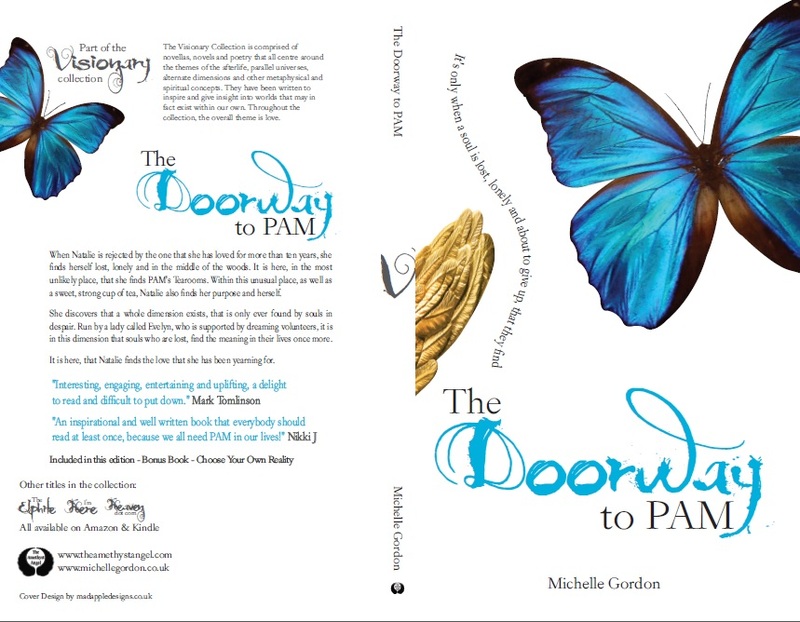 She entered my name in the ‘other’ box, and suggested that I reach out to my readers and ask them to do the same! I must admit, when I saw the other names nominated in the category, I felt like it would be silly to even try to compete, but even to just be nominated means a lot to me, and I want to ask you, that if you feel like you have benefited in any way from reading my words, whether its my novels or my blog, then you will vote for me, and bring my work to the awareness of even more people. Because that is why I write, to help as many people as possible. So, the link to vote is here, on the Kindred Spirit website, and the deadline to vote has been extended to the 30th April. If you feel that my work deserves the award, then please do nominate me, and also vote for the other amazing people and organisations in the other categories too. Thank you so much, for you love and support, it means a lot to me. And thank you, Helen, for nominating me first! … I was sat in JFK airport, waiting to board a flight back home. 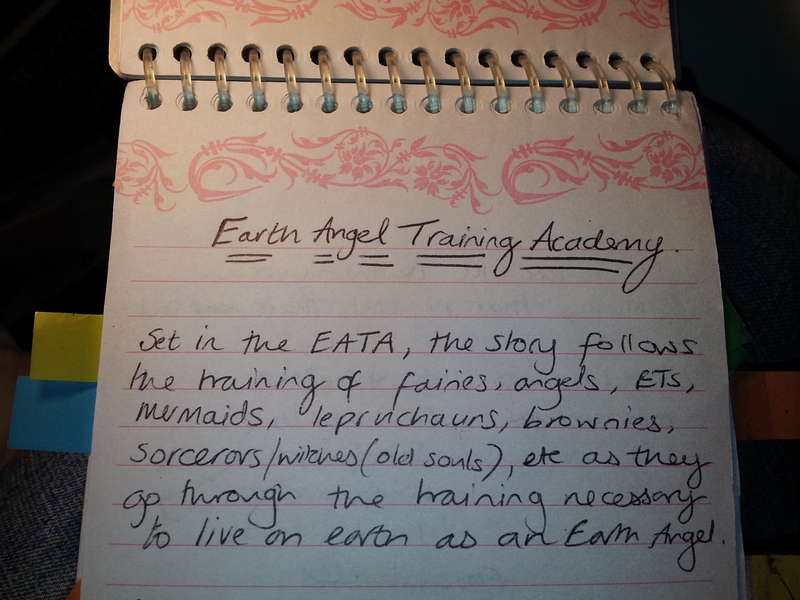 And it was while sat in the waiting area that I got a notebook out and started to write The Earth Angel Training Academy. I wrote the first 900 words in that notebook, then wrote the rest of the book in the two months following, on my old laptop that had no ‘L’ key. 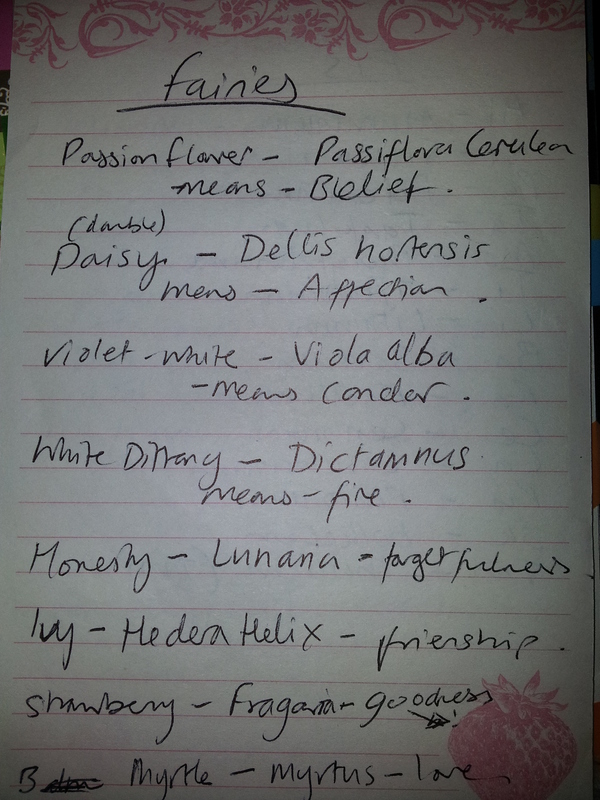 I still have my original notes from before I began writing. Most of my ideas didn’t make it into the final book. Once I started writing, I really had no control over the story, or the characters. I was merely a bystander, writing down what they were doing and saying. After those initial two months of writing, it took me a further two years to edit it and get it into print, after a brief attempt at entering the traditional publishing world. 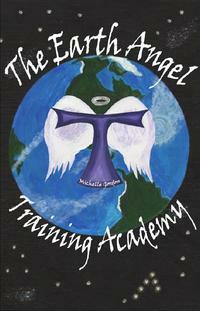 Originally, I called the book ‘The Angels Calling’ and even printed and hand-bound in leather a copy for my dad. 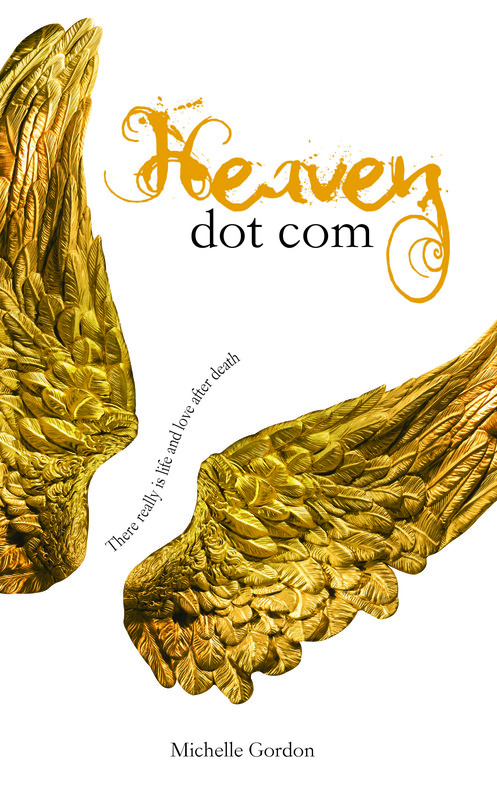 After a handful of rejections, I decided to take the Indie route, having used print on demand services to publish Heaven Dot Com back in 2007. 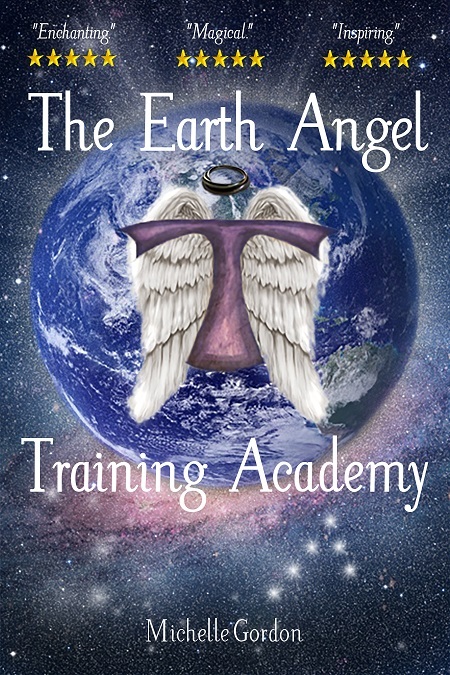 The first edition of The Earth Angel Training Academy was published and launched in July 2011, at the Heart of the Dragon Festival in West Wales. 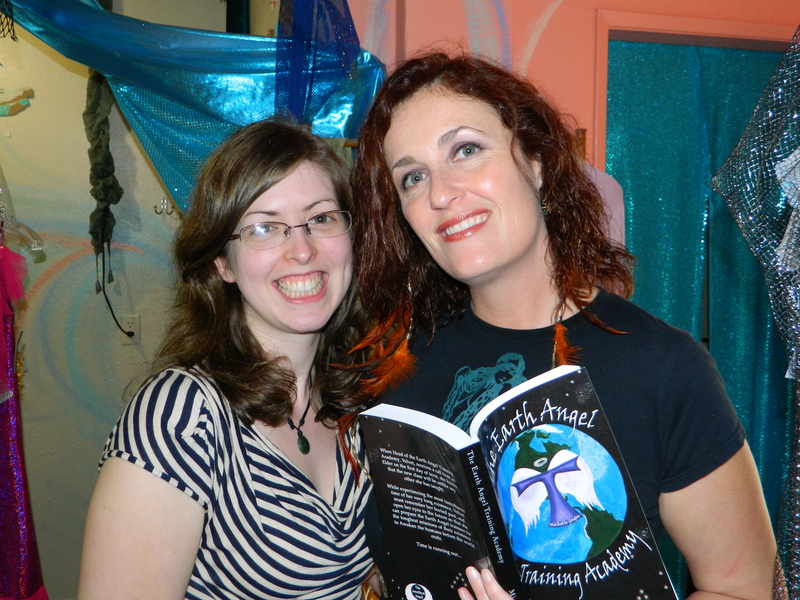 Since writing the book, I have actually met several of the characters in real life, including Shelly, the mermaid, who I met in California last year. 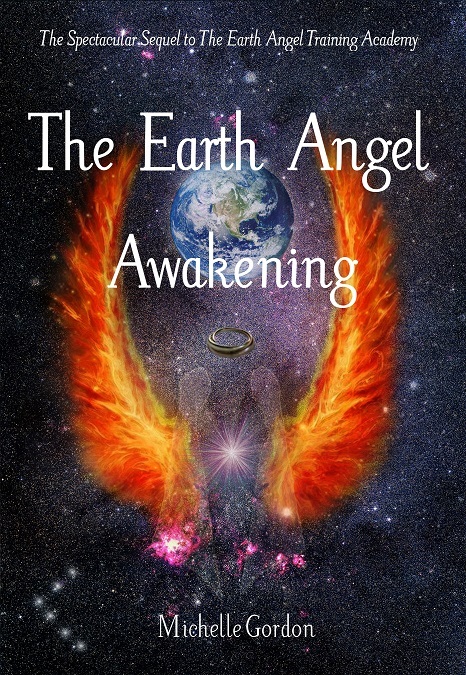 In November 2010, I wrote The Earth Angel Awakening, which I then published in the summer of 2012. 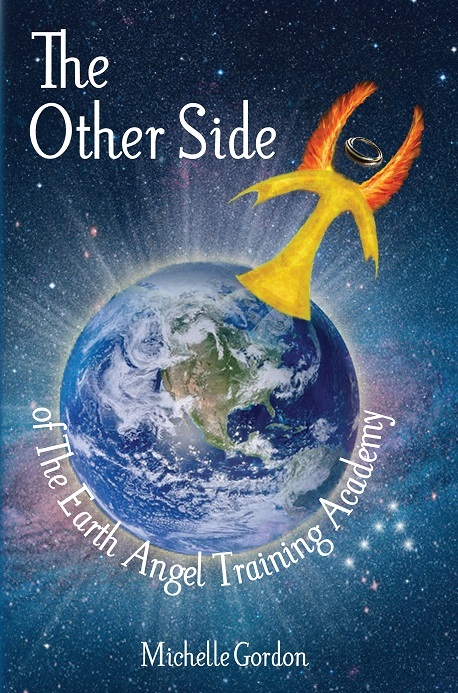 Then just last year, I wrote and published The Other Side. In some ways, it feels like a lifetime since I wrote those first words in JFK, and in others, it feels like just yesterday. 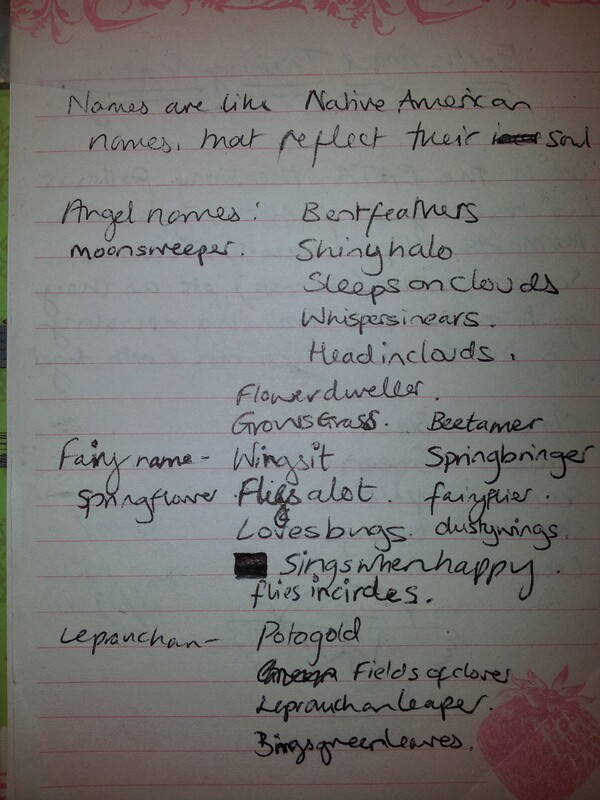 As you can see from my scribbles, Velvet was originally called Mulberry. Because the lady sat opposite me in the waiting lounge was wearing mulberry-coloured shoes. I can still see her shoes, and hear the noise of the airport, and see the planes taking off. Though I had been writing for many years by that point, and had self-published my novella, that moment in the airport was the very beginning of my journey as an independently published author, and a visionary fiction novelist. And in that moment in time, I had absolutely no idea what the next five years would bring. There have been awesome times, crappy times, frustrating times and absolutely ecstatic times. And I wouldn’t change a single moment, because it has all brought me to where I am right now. Do you remember where you were five years ago today? 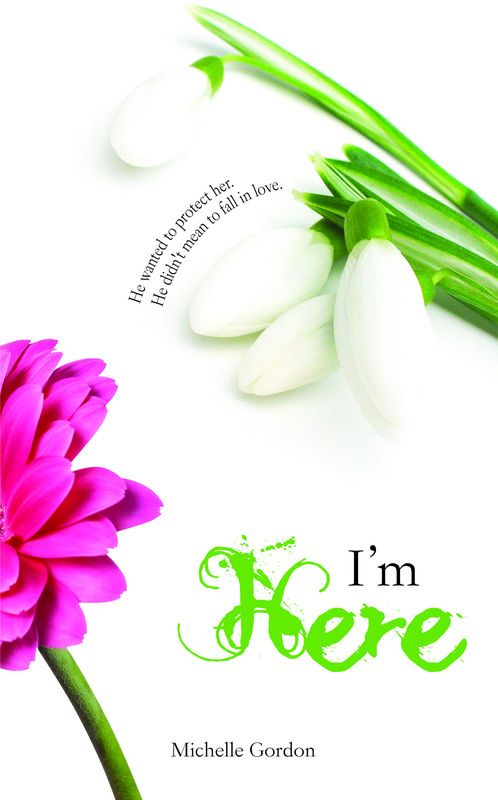 Last week, I finished the first draft of my latest novel, which I have called ‘I’m Here‘. The big push to finally finish it was provided by my sister, as we challenged each other to finish the first drafts of our projects by the 11th March, and both of us made it! In the last few days leading up to the deadline, I was writing anything from 3000 to 5500 words a day. I could have just written 1500 words a day for two weeks, but instead I preferred to leave it all to the last minute and write 15,000 words in just a few days. Anybody who has done Nanowrimo and loves the last minute, will understand this! It was weird to finally finish the book, because unlike many of my other novels, this one took a considerable amount of time to come into being. I wrote down the idea for the book more than a year prior to beginning it. 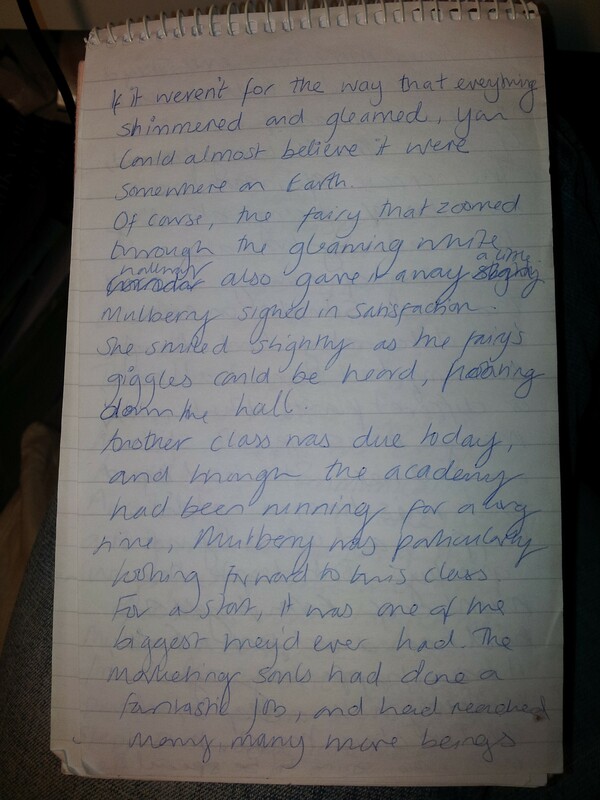 I then started to write the book during Nanowrimo in November 2012. But I hit a block and found myself unable to continue writing it. So I stopped and decided to write The Other Side instead. 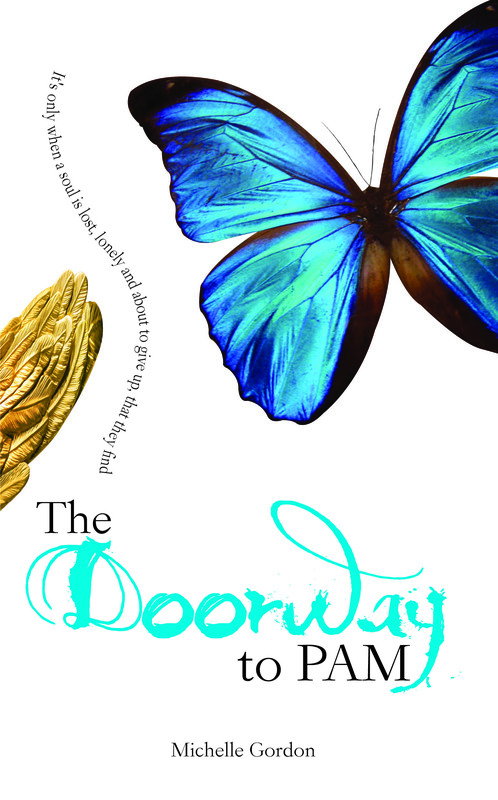 Then in November 2013, during Nanowrimo, I decided it was time to finish it. I cut the last chapter I had written the previous year, and started to write. But again, I hit blocks during that month and set it aside again. I was struggling to get it finished, and it was only the deadline imposed by my sister (and the promise of a homemade prize!) that got me to finish it. One of the reasons I think I found it difficult to finish the book, was because over the last few years, I have noticed that many of the events that I have written about in my books, have actually come to pass. It might sound totally crazy, but not only have I met some of my characters in real life (with the same names, characteristics, appearances, personality etc.) but I have also experienced some of the situations I have created in my novels. So when writing this book, I had a vague idea of where it was going, and I didn’t want to write it, because I didn’t want it to happen in my own life. Now, if you are into the law of attraction, or believe in saying or writing affirmations, you might not find this concept to be so crazy. After all, with every word we think or say, we are creating our own reality. We are choosing what we are going to experience. And when I write these scenes, these stories, I am in effect, calling them forth to me. This idea was brought home to me when I read the story of the author Iain Banks, who died of cancer shortly after writing a novel about a man who dies of cancer. In this article it is said that he had written 90% of the novel before finding out his own diagnosis, so it wasn’t based on his own experiences. Some people may be offended by the idea that by writing the book, he chose to experience the same fate as his character. And I do honestly hope that is not the case. But what if we do have the power to choose our own reality in that way? My new book explores that idea, that we do actually have a choice in what we experience in life. That our intentions become our reality. When I was a child, I loved the cartoon Penny Crayon. She was a girl who had the ability to create anything – places, people, objects, by drawing them with her special crayon. I was fascinated by the idea as a child, because it somehow made perfect sense to me. Over the years, I have manifested many things, often with the help of vision boards or through writing down my desires in the form of a simple sentence – I choose to tune into the reality where… I have lost count of the number of times I have read back through notebooks and diaries only to find what I had chosen and written down, had actually become my reality. The thing is, with this knowledge, you would think I would just write about the things I would like to experience, that I would craft the stories to reflect what I wish for in my life. But it doesn’t work that way for me. When I write, I have no real say in what happens in the story. I am merely recording, writing down, the story of the characters. I have joked before now about not being an author, but a spiritual secretary, just taking dictation from above. So I decided that whether I wanted to create the reality or not, the book needed to be written. 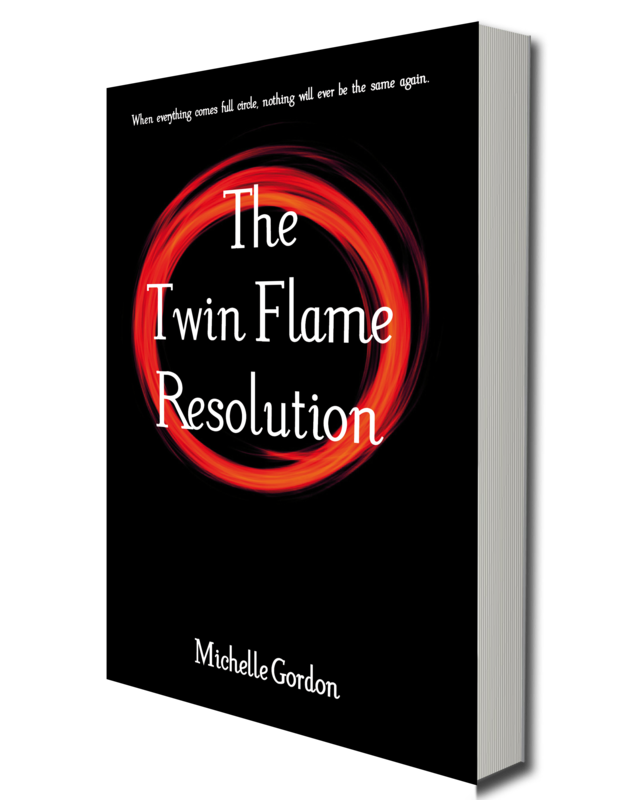 I’m now in the editing stages, and am planning to publish it by April/May. I will post updates on the progress of it, and plan to post excerpts from it very soon. 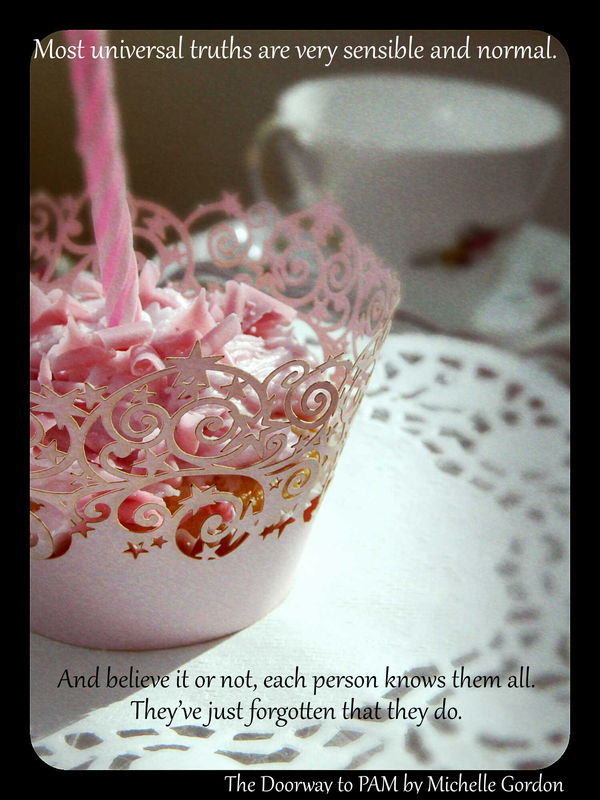 In the meantime, I’m going to choose the reality where I have a cup of tea and a cake in front of me, and I hope you choose the reality where you have a fabulous Monday! Wow, look what I manifested!! Note to Self: Stop Time Travelling! I don’t normally blog twice in one day, but an interesting synchronicity popped up this evening and I felt the need to share it. As I mentioned in my earlier post, I am reading Choose Yourself by James Altucher (and just so you know, I’m not getting paid to endorse or advertise his book, I happened to see it advertised and liked the sound of it, I’m just a reader 🙂 ) Now the book is full of very useful advice, but the part that made me stop reading, was when he suggested that you do exactly what one of the characters in my book does. In his book, James suggest that whenever you think of the past or the future, you are in fact time travelling, and a good way to stop doing that and remain in the present, is to label your thoughts ‘past’ or ‘future’. Am I alive? Am I awake? Am I loved? If the answer to those three questions is yes, then there really is nothing to worry about, because in that moment, which is the only moment that exists, all is well. 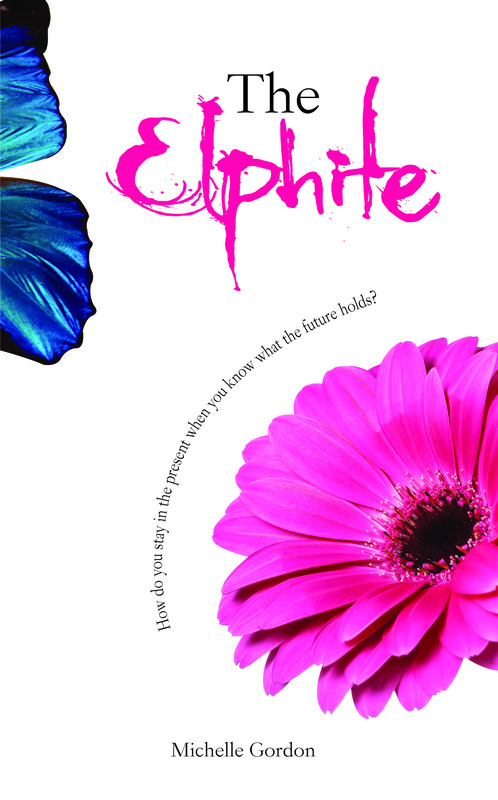 Lori Lesko read The Elphite, and wrote on her blog how she had found the above exercise to be useful. I really must remind myself to try it out too! I’m only halfway through Choose Yourself so far and I’ve already found many things that have resonated with me and have inspired me, and I look forward to reading the rest.